“A world in which students everywhere are empowered to respect others and choose to lead lives free from violence, substance abuse, and other dangerous behaviors. 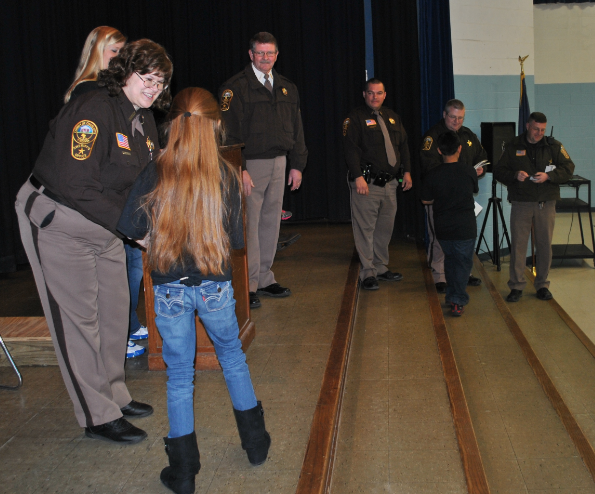 D.A.R.E is presented to each of the three elementary school in the county by Master Deputy R.S. Wilmouth from the Charlotte County Sheriff’s Office.